Engines: Two 6-cylinder SA diesel engines built by Gleniffer of Glasgow. 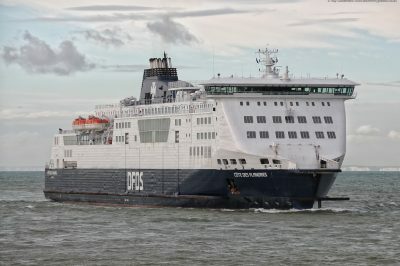 Capacity: 150 (max) passengers, 4 cars either crane loaded or driven direct from a ramp. 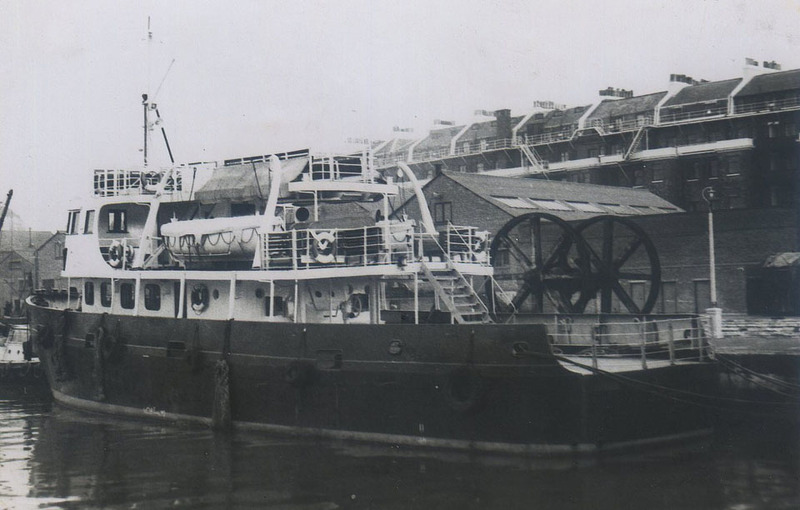 September 17th 1957: Delivered, by a Harbour Board crew, to Dover Harbour Board at Dover for use as a passenger tender. 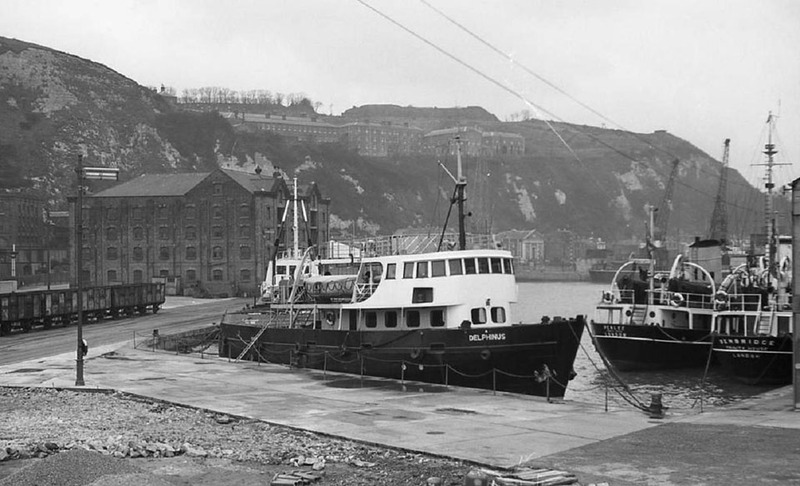 1967: To Marine Transport Services Ltd at Cork. Still named DELPHINUS. 1969: To Tayfun Shipping Co Ltd at Famagusta. Engaged Famagusta, Alanya, Kyrenia, Mersin service. 1975: Manager Orphanides & Murat at Limassol. 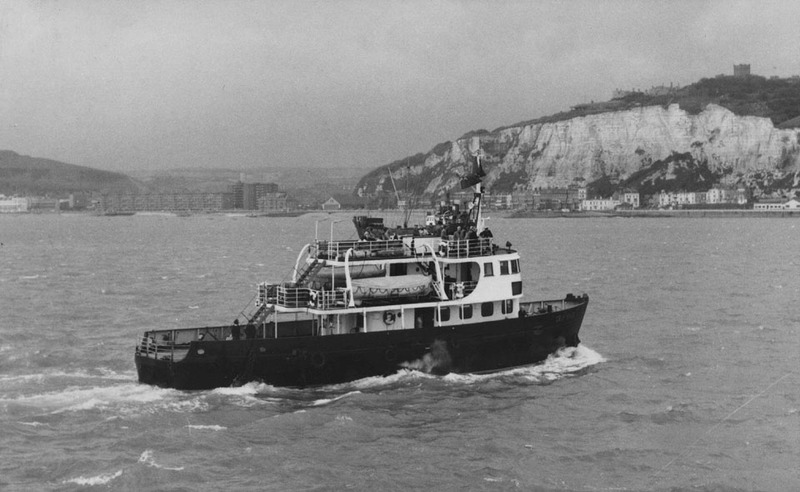 January 1986: Aground and no further reports.